Putting Down Roots in Bruderheim! 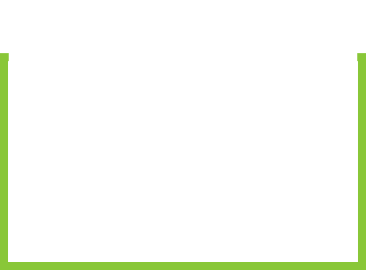 Communities are invited to participate in the provincial or national editions, within their population category. Increased civic pride and community involvement. Participation from all ages and walks of life. Citizens, groups, organizations, business and municipal government all mobilized and working together. Year-round projects and continuous improvement for the entire community. Information and cultural exchange within the community and with neighbouring, national and International communities. Valuable information and feedback from the judges. Economic development and increased property values. Positive benefits for the tourism, hospitality and retail industries. 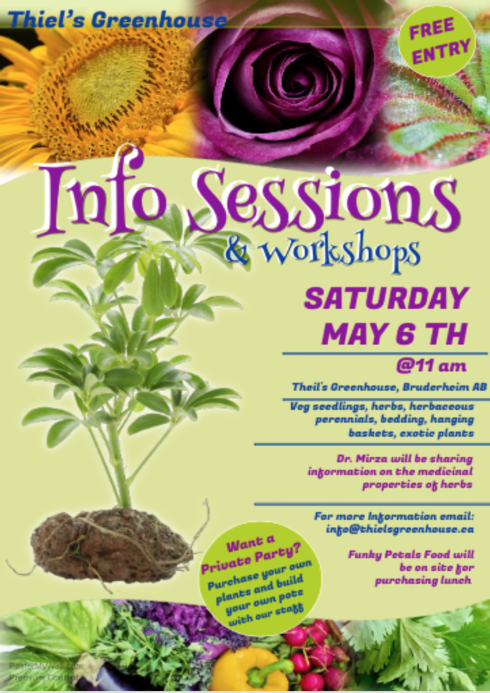 The Bruderheim Agricultural Society is proud to partner with Thiels Greenhouse, the Town of Bruderheim and Communities in Bloom to offer gardening workshops and opportunities to be involved in our community garden projects. In 2016, we held our first “Dig N Dirt Day” event at Thiels Greenhouse. 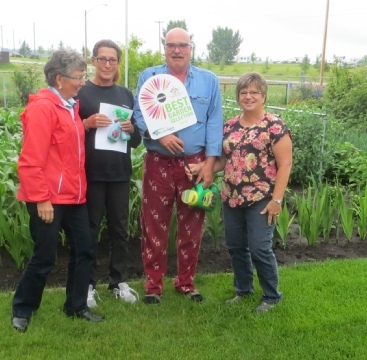 Residents from Bruderheim and surrounding area came to plant vegetable in raised planters utilized as additions to our Community Gardens Projects. The plants and soil were donated by Thiels Greenhouse and the raised planters were built by Mr. Smith, a senior who donated materials and time for this project. Residents from Bruderheim and surrounding area came to plant vegetable gardens in raised planters. 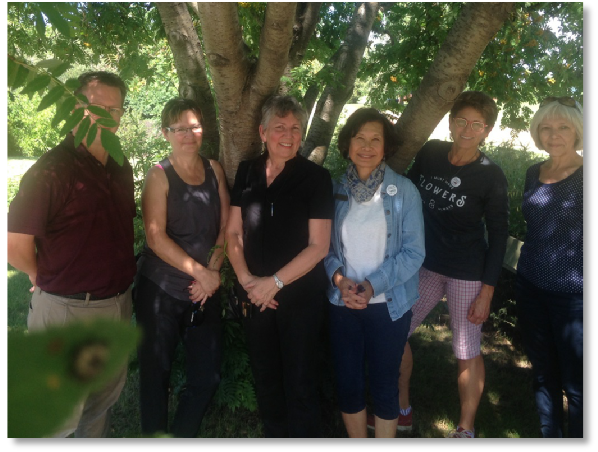 The Town of Bruderheim staff and the Bruderheim Ag Society volunteers took care of the watering and maintenance of the community gardens. Residents in need utilized the food from the gardens and the excess vegetables were harvested and taken to the Lamont County Food Bank. The Royal Bank staff volunteered at this event and also donated $1000 to the Lamont County Food Bank. Dig N Dirt Days event- a partnership with the Town of Bruderheim, Lamont County Food Bank, Royal Bank of Canada, Thiels Greenhouse and the Bruderheim Ag Society. National WinterLife Award for special achievements! Communities participate with other communities in their population category within their province. 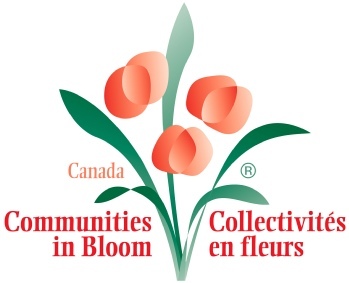 Provincial judges evaluate the communities on the eight program criteria, receive a “bloom rating” and are awarded this rating at a provincial awards ceremony in the fall. 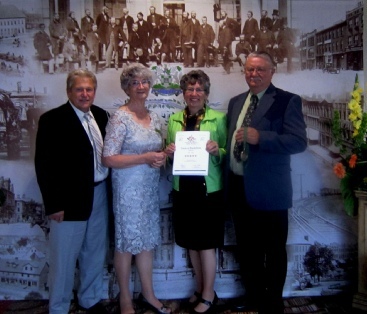 Town of Bruderheim receiving 5 Blooms. Thank you and congratulations to all of our hard-working Bruderheim residents who participated in the CIB competition since 2002.! Your hard work has paid off! 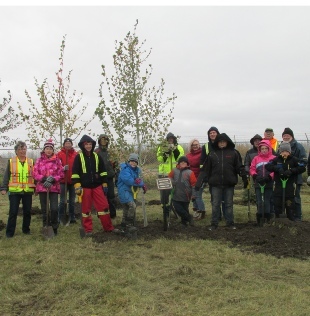 Bruderheim Ag’s Tree Planting Project is possible with the generous funding by Shell Community Investment Resources. The majority of the work was done in Oct 2016- as volunteers planted 463 trees - all native species and including edible fruit native species. 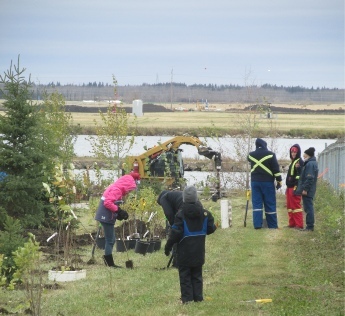 These trees are all planted at the Bruderheim Ag Grounds. 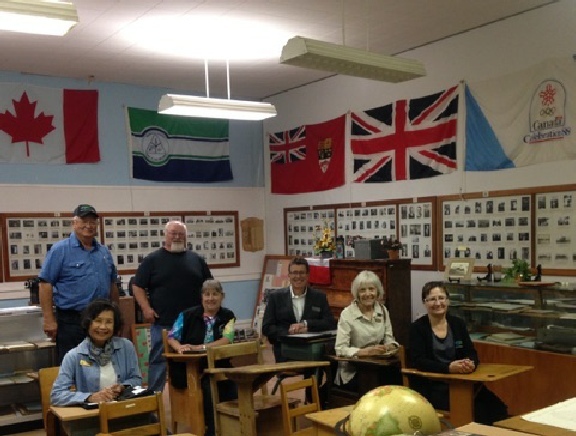 The partnership was Shell Canada, Tree Canada, Town of Bruderheim and the Bruderheim Agricultural Society. 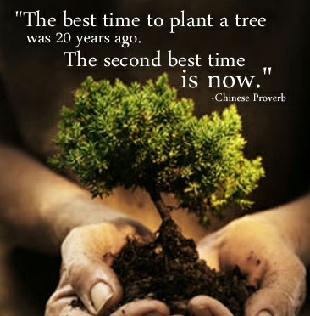 “He that plants trees loves others besides himself”. Our community residents take great pride and joy from their efforts to learn about nature and nourish our flower beds, gardens and how these benefit our own well-being. 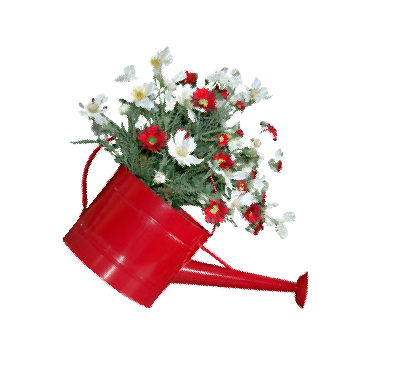 Nourishing the flowers, nourishes the soul! 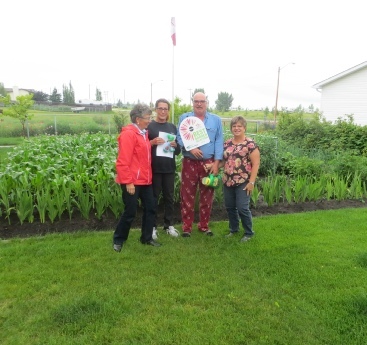 Check out our Bruderheim kids “Dig N Dirt” participation, pallet gardens at Thiel’s Greenhouses, learning about snakes program and the beautiful CIB banners were hung along the highway this year and a sampling of our vegetable garden crop!